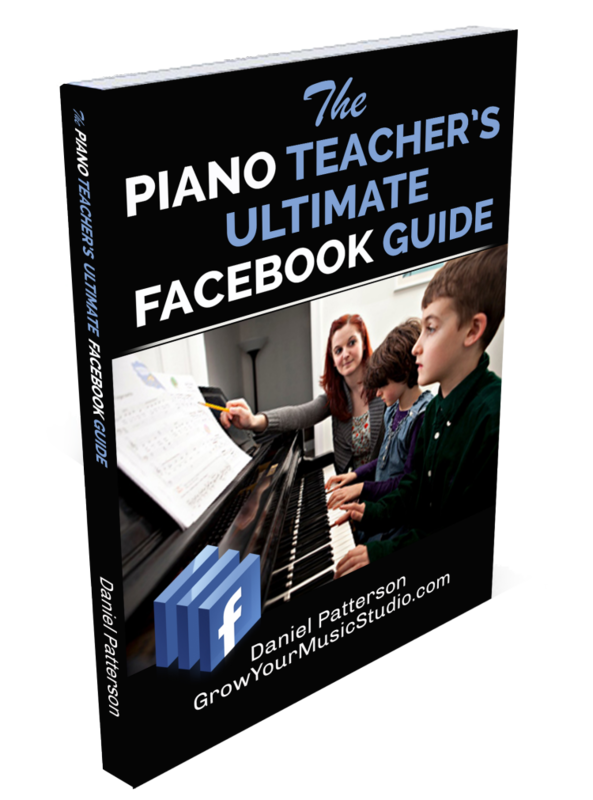 “Daniel Patterson has created THE go-to resource for music studio owners to learn how to take advantage of Facebook to build community and grow their studios. I’m reading through your Facebook Guide. This is a GOLD mine of info that will benefit so many. Facebook is still a mystery to me , and I know this will be helpful to me and will be to countless other teachers as well. This is legit, valuable material and VERY easy to read. Your book is excellent. Finally had a chance to read it on my recent presenting travels. I’ve learnt new things. It’s a perfect length and very well written. Best one of its kind that I’ve read. 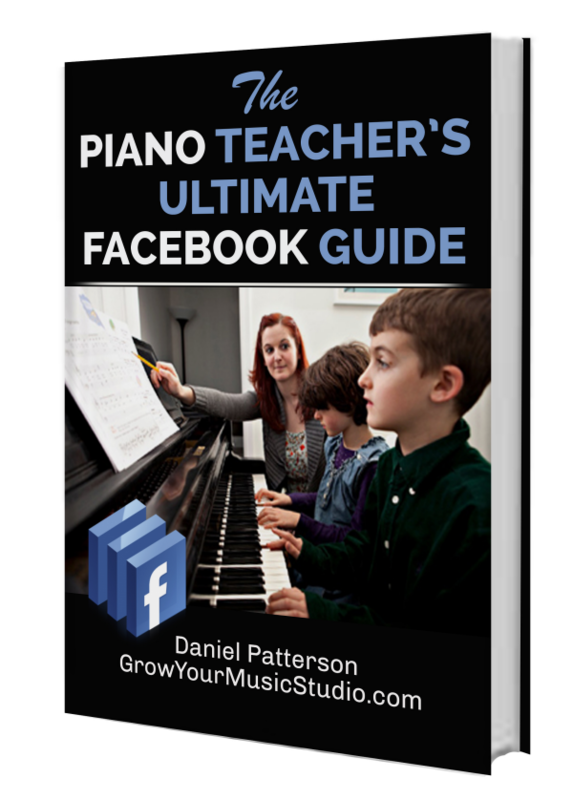 “The Piano Teacher’s Ultimate Facebook Guide helped me see the connection between my Facebook posts and new customer leads. The exact scripts I use for persuading parents to share my Facebook page with their friends – works like magic! How you can decrease your ad budget by 84% and still get more students than you know what to do with! 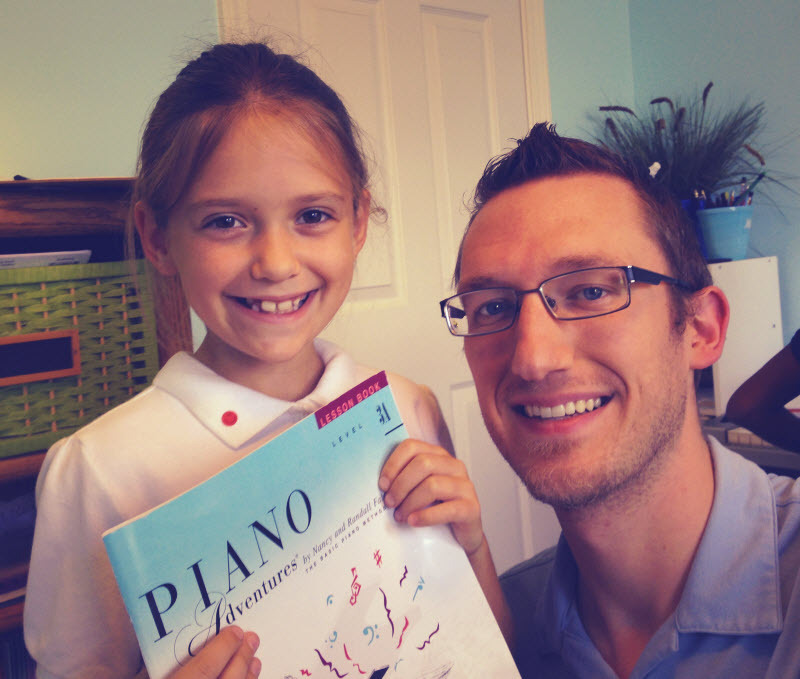 I interviewed dozens of piano teachers and music school administrators. I asked them to tell me exactly what they wanted to know about getting students on Facebook. This guide is the result! Daniel Patterson is a private teacher, writer, and marketing consultant for music schools. He began teaching in 2004. He co-founded and led marketing operations for a summer music camp that sees over 200 children each summer. Daniel’s latest project is GrowYourMusicStudio.com. This site is the piano teacher’s best resource for learning how to grow and operate a profitable teaching studio or music school. © 2016, DPMS, LLC | All Rights Reserved.